I’ve developed the habit of listening to BBC World News in the car rather than my usually country music and last week I heard a story that I just haven’t been able to shake. Mindy Budgor’s story has been following me around and making me feel like I really need to get out and starting making waves. 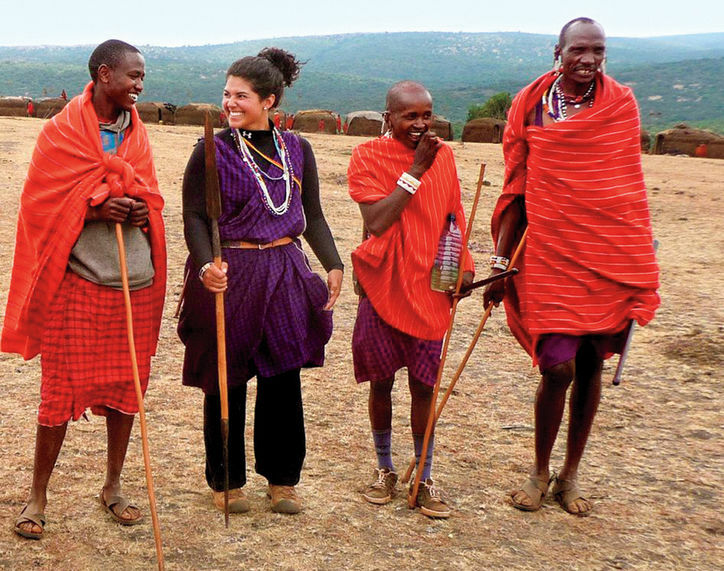 Mindy, a California native, recently spent some time in Kenya earning her position as the first honorary Maasai female warrior. She spent several months eating only what she could kill, drinking blood and facing life-threatening situations, but she came out the other side stronger, happier and more at peace with her life.